Pro Physio is a physical therapy clinic specializing in musculoskeletal and neuromuscular rehabilitation. Since 2006, we have served and helped patients in the Gallatin Valley and surrounding areas to include: Livingston, Dillon, Ennis, Deer Lodge, Butte, Anaconda, and Helena. We now have two convenient locations to better serve you in Bozeman and Belgrade. 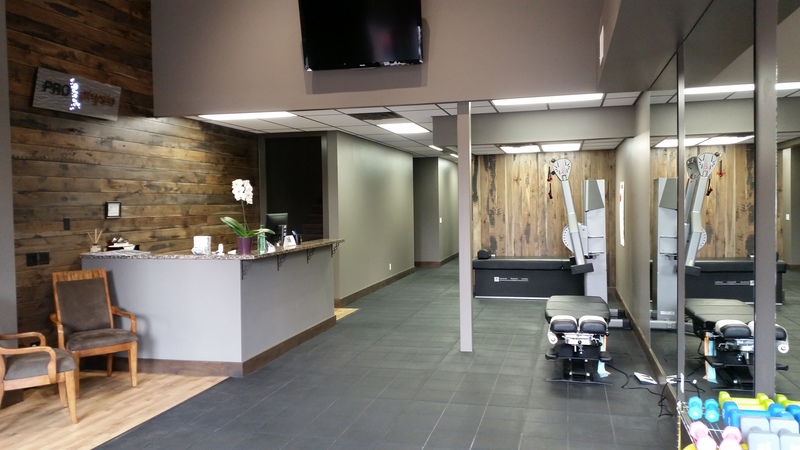 At Pro Physio, we treat acute and chronic conditions such as joint pain, muscle pain or weakness, osteoarthritis, herniated discs, bulging discs, degenerative disc disease, sciatica, and even scoliosis, helping patients return to a normal lifestyle. We have years of experience managing sports injuries, auto accident injuries, and worker's compensation injuries. Our Physical Therapy Team is strongly dedicated to our patients and strive to make your experience both pleasant and successful. In the state of Montana, patients can see a physical therapist directly for any common ligamentous, musculoskeletal, or neuromuscular disorders without the need for physician referral or prescription saving both time and money. However, there are exceptions. Patients with Medicare, Medicaid, or Worker’s Compensation coverage will need prior authorization from their primary care provider before they can receive physical therapy services. Our therapists are highly educated and trained to recognize conditions outside the scope of physical therapy, and can refer you to the proper specialist if needed. We accept all health insurance and are in-network with most. We also accept auto accident coverage, workers compensation, and AFLAC injury cases. If you have little to no insurance coverage, we offer affordable, flexible payment plans allowing access to high-quality care for you and your family. We also offer Care Credit. Call us today and join the many that have vastly improved their quality of life!